Deutsche Post DHL Group said it completed a transaction that will see it transfer its supply chain business in China to one of that country's largest parcel and air freight couriers. After reaching an agreement last year, SF Holding will pay $793 million to DHL for its supply chain operations covering mainland China, Hong Kong and Macau. The transaction also includes a 10-year revenue-sharing arrangement under which DHL will license its name and provide support and customer referrals to the co-branded business SF DHL Supply Chain China. The head of DHL's supply chain business in China, Yin Zou, will head the new business. 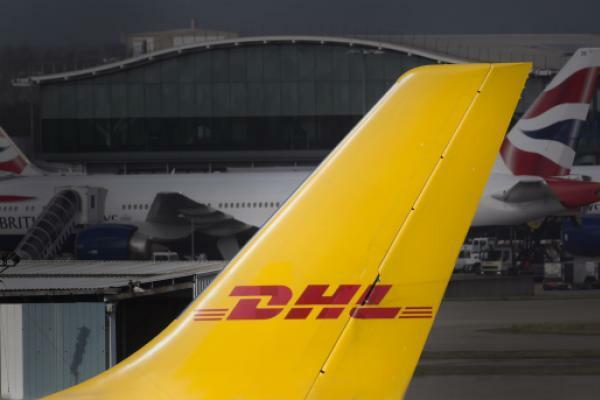 DHL Chief Executive Frank Appel said the transaction with a local partner aims to bolster DHL's other services for China, including international express, freight transport and e-commerce logistics solutions. The deal with SF Holding "is the cornerstone for DPDHL Group to gain unprecedented access to China's immense domestic market," Appel said. DHL's Asia-Pacific business saw revenue growth of 6 percent, excluding the effects of exchange rates, in the first nine months of 2018, reaching $4.7 billion. Much of the growth stemmed from DHL's express business into China, with revenue per day rising 6.4 percent and volumes rising 4.2 percent. SF Holding, which was founded in 1993, started with air freight services between mainland China and Hong Kong. It currently operates the country's largest fleet of air freighters with 50 airplanes. The Shenzen Stock Exchange-listed company reported revenue of $3.4 billion in the third quarter of 2018, with operating income of $154 million and net income of $117 million. In addition to courier, warehousing and logistics services, SF Holding owns a consumer-direct online store.